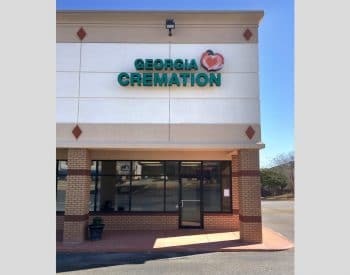 We listened when you said, “I don’t feel right about a fancy funeral” or “I just want something simple.” Therefore, our family established Georgia Cremation. While most traditional funeral homes treat cremation as a side line, simple cremation is what we specialize in. We don’t emphasize the sale of expensive caskets or the use of our staff or facilities for services. In doing so, we have greatly reduced our overhead costs. As a result, our simple cremation charge is typically 40% less than funeral homes elsewhere. 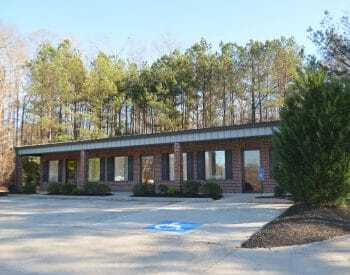 We provide our service throughout the Atlanta, Fayetteville or Columbus areas for one low price. 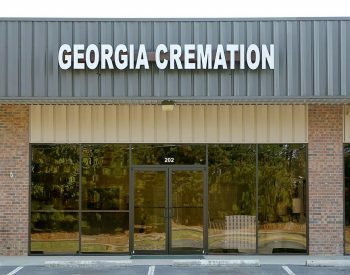 So, it doesn’t matter where you live in Atlanta, Fayetteville, Columbus or surrounding areas we can carry out your cremation wishes Simply, “Worry-Free” and Affordably. If you’ve worked with us before, please consider taking a second to give us a rating. Tell us what you liked or how we could improve.